We have a new addition to the Library - Baby's First Library Card! This new colorful card is for babies and toddlers 3 and under. The Library is offering this card to highlight the importance of reading early and often to children. 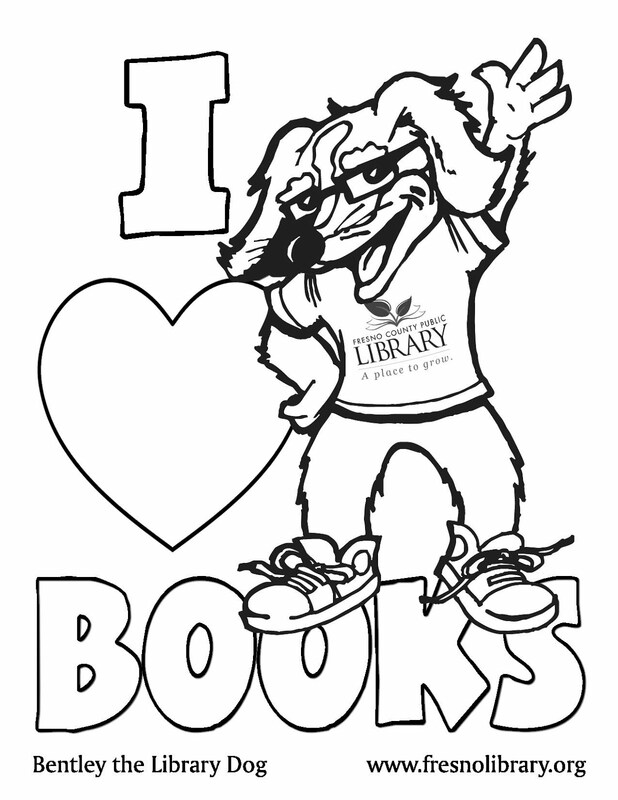 Sign up your little one October 29 through November 5 and get a FREE book! Click here for more information.